Anthony Dedeaux Realty Advisory Group, Inc. Logistics | Realty Advisory Group, Inc.
Anthony Dedeaux handles commercial, industrial and investment sales throughout Southern California – from Central Los Angeles, San Gabriel Valley and Inland Empire. 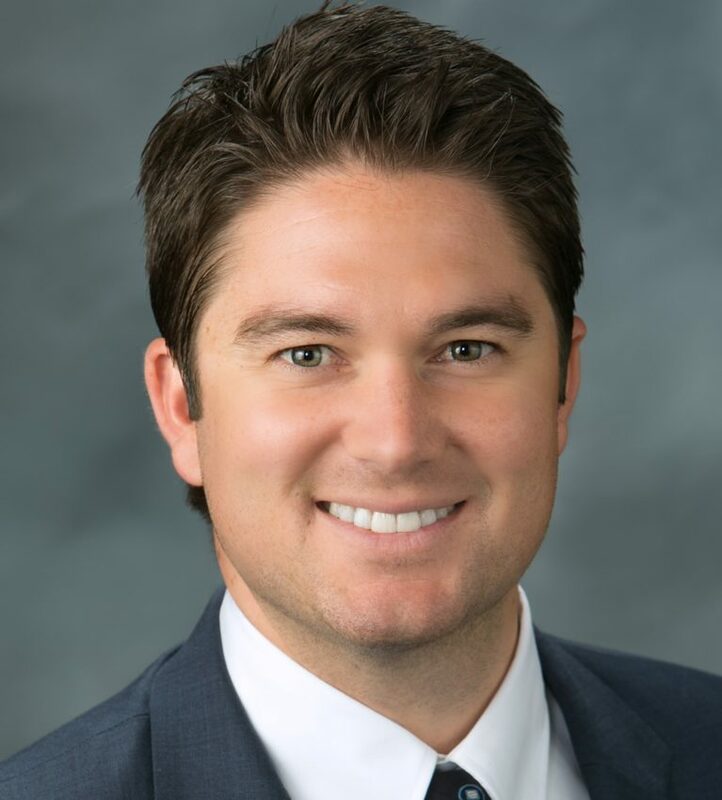 Anthony has a broad understanding of the multiple disciplines of commercial real estate, with experience ranging from corporate distribution centers sales, industrial leasing, office building sales and local business sales and leasing. In addition to managing clients’ leasing and sales needs from start to finish, Anthony oversees the research, marketing and new client relations for several specialized teams within the company. Anthony is a graduate of California State University, Fullerton where he played on the Titan’s soccer team. Anthony lives in Sunset Beach and enjoys the outdoors.